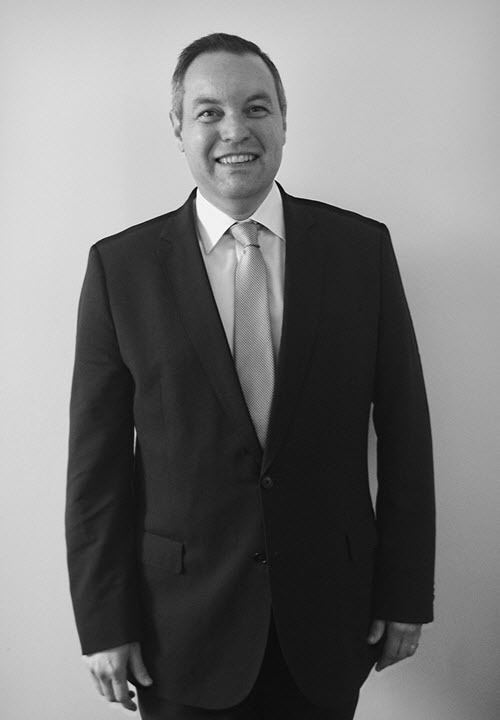 Adam is the Founder and Managing Director of Perry Property Advocates and has over 23 years of experience advising and assisting clients with regard to residential, commercial and retail properties. He is a well-regarded member of the property industry, having worked for some of Melbourne’s largest property advocates and real estate agencies prior to establishing Perry Property Advocates. Adam brings decades of know-how in investing, buying and selling within the Melbourne property sector. His experience empowers buyers and sellers, enabling each and every client to reach their goals effortlessly. The property sector is in Adam’s blood – he was inspired to initially enter the industry and help those looking to buy and develop property by his late father, Colin – who for many years was a successful Melbourne property developer. Clients welcome Adam’s professional and personable nature, and his candour – providing top-quality advice in a way that inspires trust and confidence. 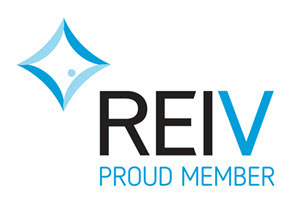 Adam is a REIV member, a licensed Real Estate Agent and holds an Advanced Certificate in Estate Agency. Janene is a Senior Consultant at Perry Property Advocates. Janene is enjoying helping Melbourne buyers and sellers to negotiate the best outcome possible. Janene forged a career in real estate (both buying and selling residential properties) when she was with Better Homes and Gardens Real Estate Gary Greene in the United States of America and was a practicing member of America’s National Association of Realtors. Janene has over 30 years of experience in private and public sectors in the fields of project management, event management and office administration with highly regarded organisations including Pacific Dunlop, National Foods Group, Minter Ellison Lawyers and engineering consultancy Norman Disney and Young. Janene holds a Victorian Agent’s Representative Certificate (REIV). 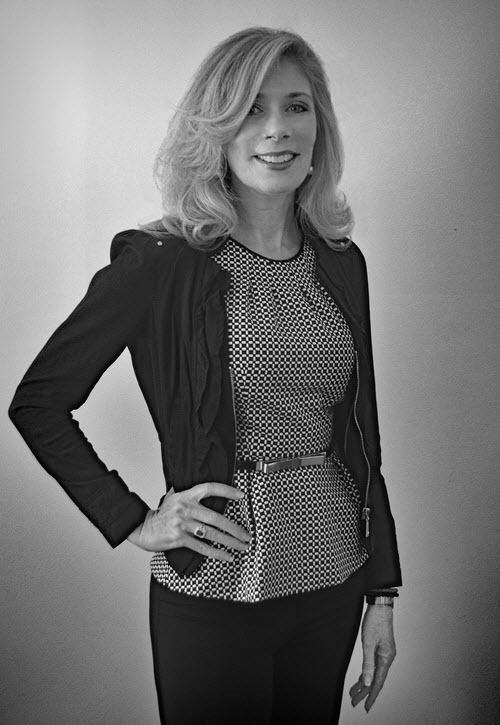 Sally is the General Manager of Operations and Client Services at Perry Property Advocates. Sally has over 25 years of experience in private, public and not-for-profit sectors in the fields of governance, business administration and customer liaison with highly regarded organisations and brands including Port of Melbourne Corporation, Serco, Crown Limited, Harrods and AAT Kings Tours. 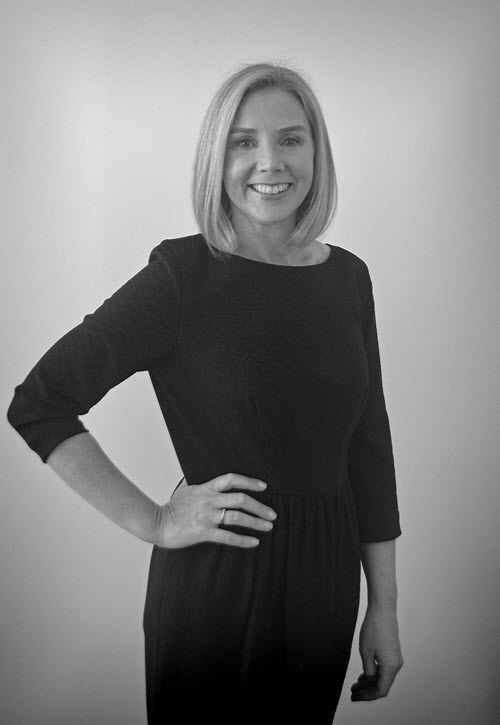 Sally holds a Bachelor of Business degree and is a certificated member of the Governance Institute of Australia Ltd. She also holds a Victorian Agent’s Representative certificate (REIV).